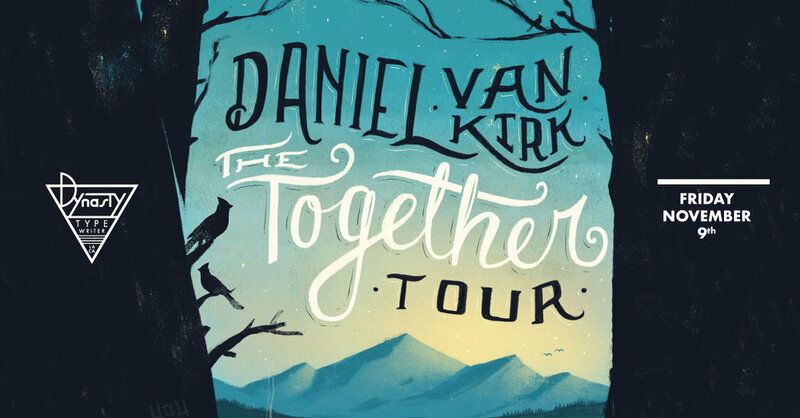 Named a "Comic To Watch" by Comedy Central, Daniel Van Kirk is a comedian, writer and actor that you might know from Bob's Burgers, Comedy Central, and the NFL Network. You can also hear him every week on the podcasts, Dumb People Town, Pen Pals, and Hindsight. Daniel tours around the country performing at comedy clubs and at festivals including Just For Laughs Montreal, SXSW, SF Sketchfest, Conan O'Brien: Team Coco Presents and many more. He is thrilled to be bringing his Together Tour to The Dynasty Typewriter in Los Angeles!